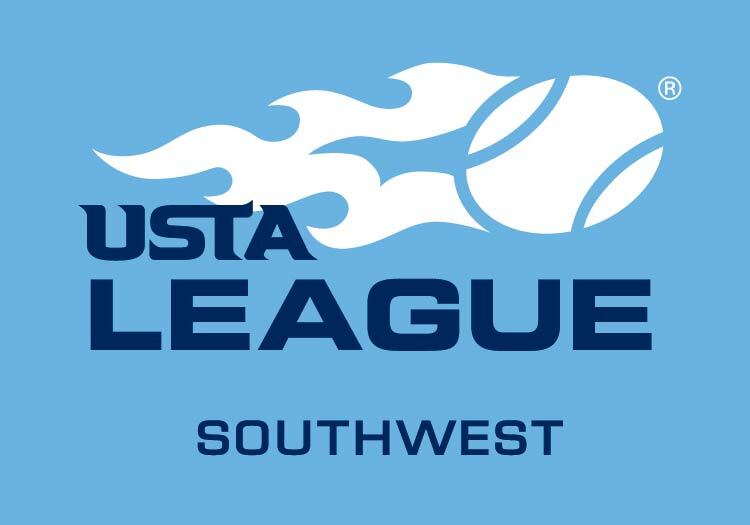 Early-start ratings will ONLY be published on the USTA Southwest Section website (www.southwest.usta.com). Please do not look for early-start ratings or appeal information through TennisLink as only year-end ratings are published there. * You cannot appeal through the "Find NTRP Rating Info" option for an early start rating. * The early-start ratings are published in August for the sole purpose of establishing a rating for those players who plan to play during the Early Start 2016 USTA League season which may begin play as early as August 2015. * The ratings apply ONLY to those individuals who are playing in EARLY START PROGRAMS and DO NOT apply to those players participating in leagues which begin play after January 1, 2016. It is important to note that this is not your final rating for the 2015 USTA League season. What do these ratings include? These ratings include all USTA Adult League results, except mixed doubles. It does not include sanctioned tournaments. What level can I play at sanctioned tournaments? If you are a 4.0 player, but get a 4.5 early season rating, you can still play sanctioned tournaments as a 4.0 until next year or the end of year ratings come out. How do I appeal my rating down? If you are registering for a program that uses straight rating levels (i.e. 40 & Over 3.5 or 18 & Over 4.0) you must appeal online by going to http://tennislink.usta.com/leagues, click Register for a Team, enter the team ID for the team you are trying to register for at the lower level and your USTA Number in the appropriate fields. You will get a popup that your rating is too high for the team entered and will see the option to appeal your rating. Click on that link. When you do appeal, the system will immediately determine whether you are within the allowable range. If your appeal is granted, it will be automatically and immediately changed. If denied, then your appeal cannot be granted as you are outside of the appealable range. If you are registering for a program that uses combined rating levels (i.e. Mixed Doubles 8.0, 55 & Over 7.0) you must appeal online by going to http://tennislink.usta.com/leagues, click Register for a Team. Enter the appropriate team ID from above and your USTA Number in the appropriate fields. You will get a popup that your rating is too high for the team entered and will see the option to appeal your rating. Click on that link. When you do appeal, the system will immediately determine whether you are within the allowable range. ALL APPEAL REQUESTS TO MOVE DOWN ARE PROCESSED ONLINE THROUGH THE ABOVE OPTIONS ONLY. How can I appeal my rating up? Any player that wishes to appeal their early start rating up must submit their request via email to Liz Murrieta at murrieta@southwest.usta.com. Phone calls will not be accepted, all requests must be submitted via email. The Email needs to contain your name, your USTA membership ID number and state that you are requesting to appeal your rating up. If you are within the allowable range to appeal a rating up your appeal will be approved, if you are outside of the appealable range your request will be denied. What if I am over 65 and get moved up with an early start rating? Per USTA National regulation 2.05E(2) For any player that is over 65 years old and has been moved up with an early start rating they need to email Liz Murrieta at murrieta@southwest.usta.com and request to be moved down to their lower rating. Please include your name, USTA number as well as your early start rating in your email request. 2.05E(2) No player 65 or Over will be given a published year end NTRP rating level higher than his/her most recent valid year-end rating but will be given the opportunity to appeal up. Players who receive an early start rating higher than their most recent valid year-end rating will have this rating reinstated upon request to their Section League Coordinator.